It is the principal focus of the Pennsylvania State Registration Board for Professional Engineers, Land Surveyors and Geologists to regulate the practice, licensure and registration of engineers, geologists and land surveyors in the Commonwealth of Pennsylvania. The Board upholds its mission to safeguard life, health and property and promote the general welfare. The Board also certifies engineers-in-training and surveyors-in-training. Other functions of the Board include investigating, approving or disapproving engineering, surveying, and geology applications for people who want to obtain a license in Pennsylvania. 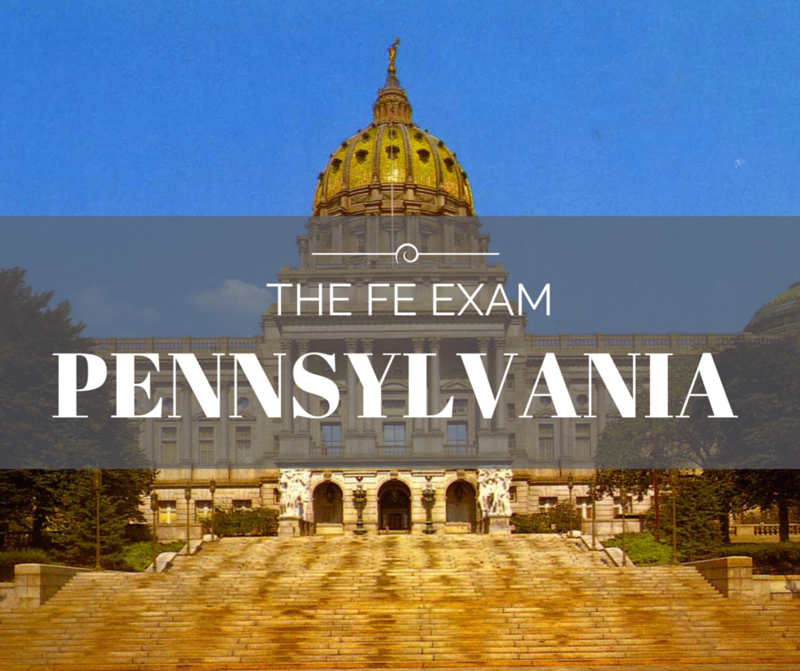 The Pennsylvania State Registration Board for Professional Engineers, Land Surveyors and Geologists will have all the information for the FE Exam Registration, FE Exam Dates, FE Exam Costs, and locations for local FE Exam Reviews.